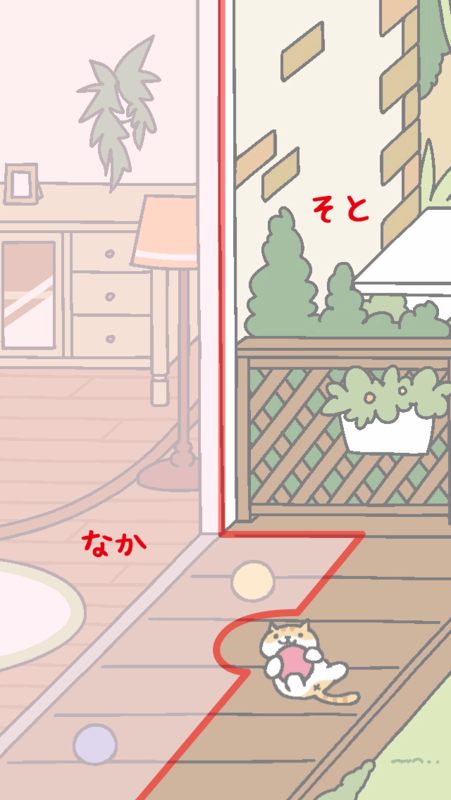 Neko Atsume’s non-seasonal snowfall: Why is it still winter? 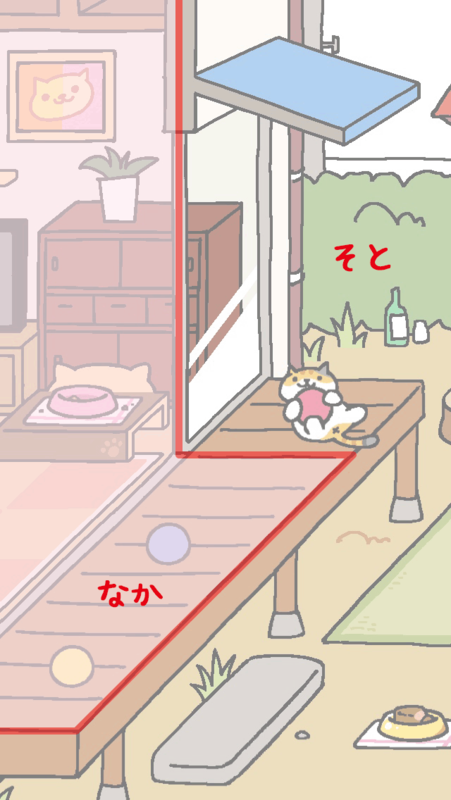 Neko Atsume regulars checking in with their cats today will notice that the snow’s back. Where does it come from and why does it appear so irregularly? For the uninitiated, Neko Atsume (literally ‘cat collection’) is an impossibly adorable puzzle game/time sink for iOS and Android. The aim of the game, if you can call it that, is to attract a number of feline friends to your garden by way of food and toys. You can then pap them and build up a photo album in your ‘Catbook’. Eventually, once a cat has visited enough times, you’ll be given a special gift. We’ve reviewed Neko Atsume here, compiled dossiers on the rare cats and best items and told you how to extract the most fish (Neko Atsume’s in-game currency) for the least amount of effort. So, what’s this about snow? Well, ever since the 1.5.0 update landed, Neko Atsume players have been graced with occasional winter-themed shenanigans. This not only blankets the game’s familiar venues in drifts of the white stuff but also plays a charming winter remix of the regular Neko Atsume theme tune. 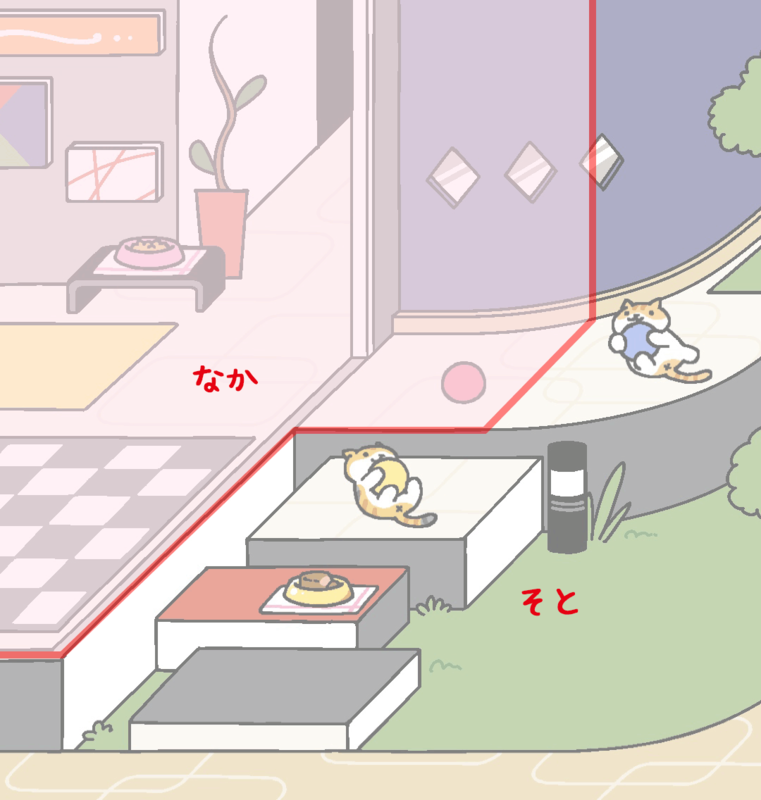 Is the snow in Neko Atsume determined by real-life weather data? It was thought that developers Hit-Point introduced the snow alongside things like the red ‘n white Colorful Sock (15 gold) and the Gift Box (5 gold) purely as a Christmas thing. But it’s now March and we’re still getting snow. Why does it arrive at such random intervals? Hit-Point’s official FAQ says that real-life weather data does not have an impact, so there’s no telling as to when it’ll be coming or going. Just like the real thing, enjoy it while it lasts. Does the snow have any effect on whether or not Frosty appears? Even though Hit-Point introduced new rare cat Frosty round about the same time, the snow is not required for him to visit, despite his similarity to the snow rabbit that appears in the Original Style yard. You just need to put out the correct items – that’s the Snowy Pillow (220 silver) and the Bureau with Pot (950 silver), FYI – and have some patience; Frosty’s got the weakest power level in the entire game, meaning he doesn’t show up that often. We can confirm, however, that the snow has nothing to do him showing up. Above is a picture of Frosty enjoying some outdoors time in a snow-free garden. Why does the snow only fall in certain areas? 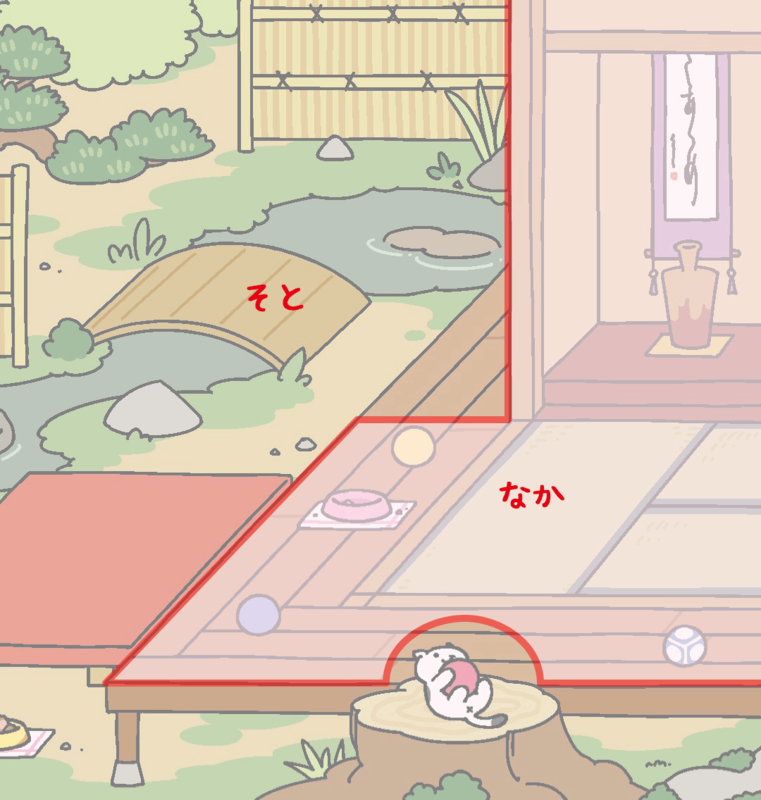 Even though the Western and Zen Style yards appear to be entirely outdoors, all of the venues in Neko Atsume have designated indoor and outdoor sections. This determines where the snow will and won’t fall. Hit-Point’s FAQ page has detailed where the snow will land for the Original, Zen, Rustic and Modern Styles here. While they’ve not revealed exactly where it falls on the Western Style yet, you can see from the screengrab above that the porch area is more or less an ‘indoor’ section, ignoring the snow-coated cactus tops and the fact that’s it’s clearly outdoors. Check out our picks of the best mobile cat games right now.